Wow, I found this photo while dumping photographs to my dropbox. I love the look in this picture. 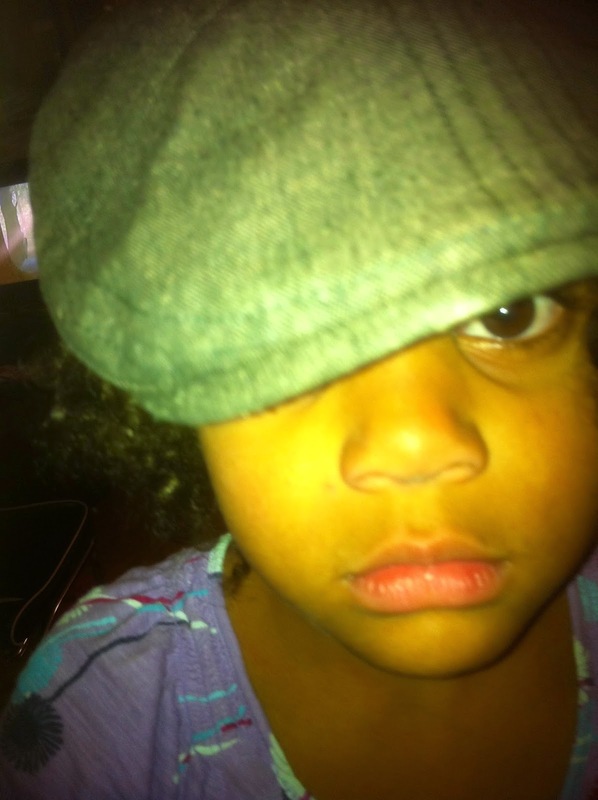 She is sporting her Dads hat!